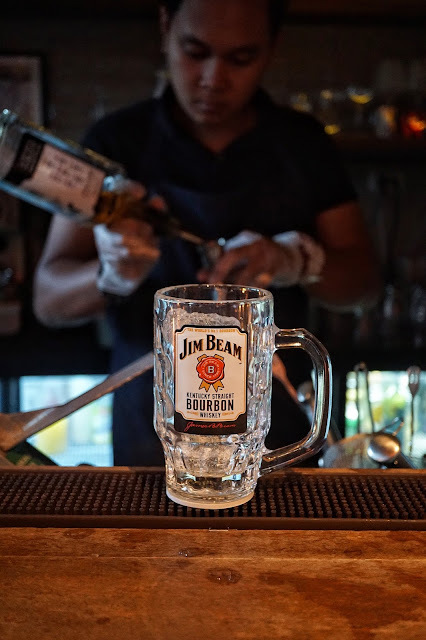 We had a little sneak peek of what's in store for everyone when Jim Beam spoiled us with glass after glass of highball at Chotto Matte during its launch. 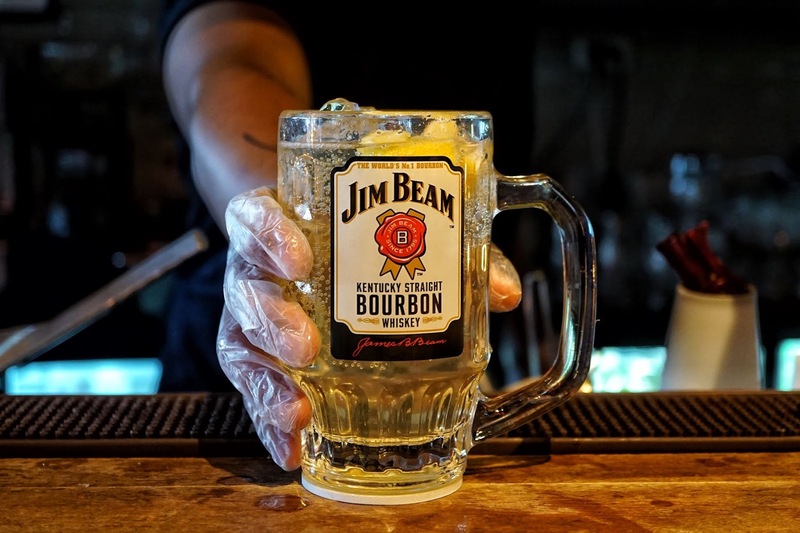 First up was Classic Highball which is a refreshing mix of Jim Beam, soda water and lemon! Its light taste serve as a great drink to have after work. 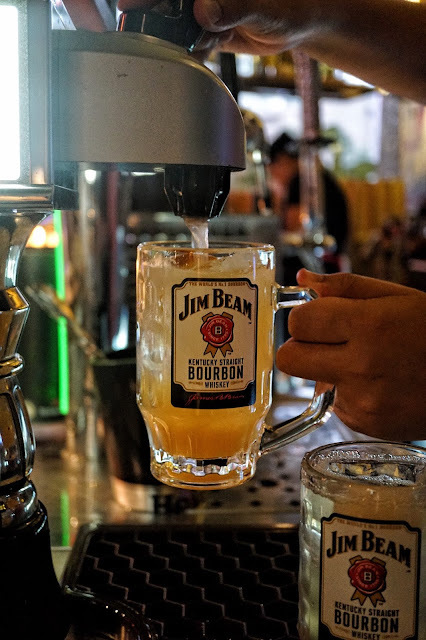 Go for Calamansi Highball if you want something with a local flare to it. 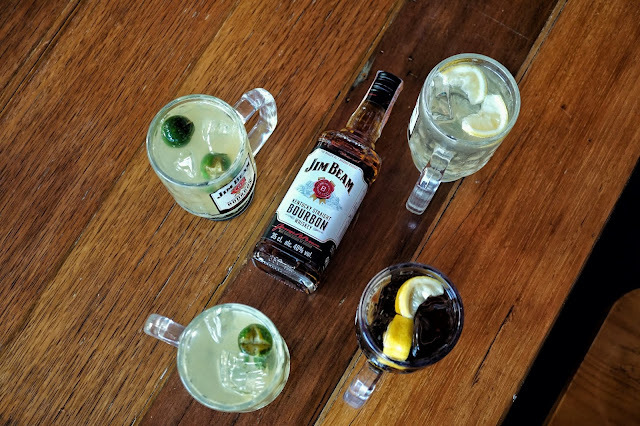 Ask for more calamansi if you want yours to be citrusy. 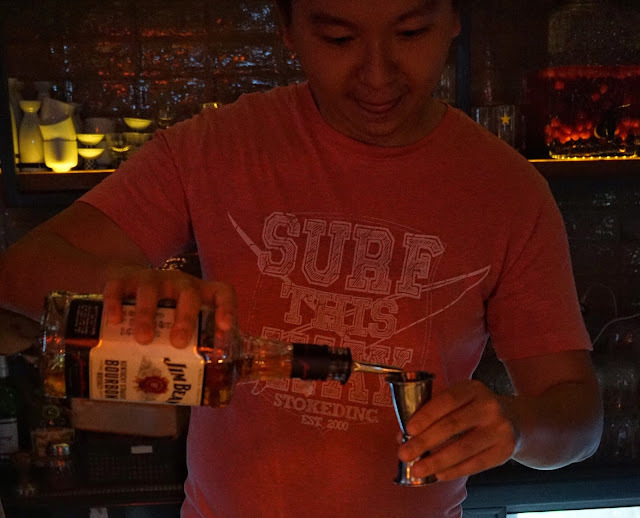 Other flavors avaialable at the Highball Pop-Up Bar are Pink Grapefruit, Peach, Watermelon and Yuzu Lychee Highball. And if you prefer something else, you could create your own too! 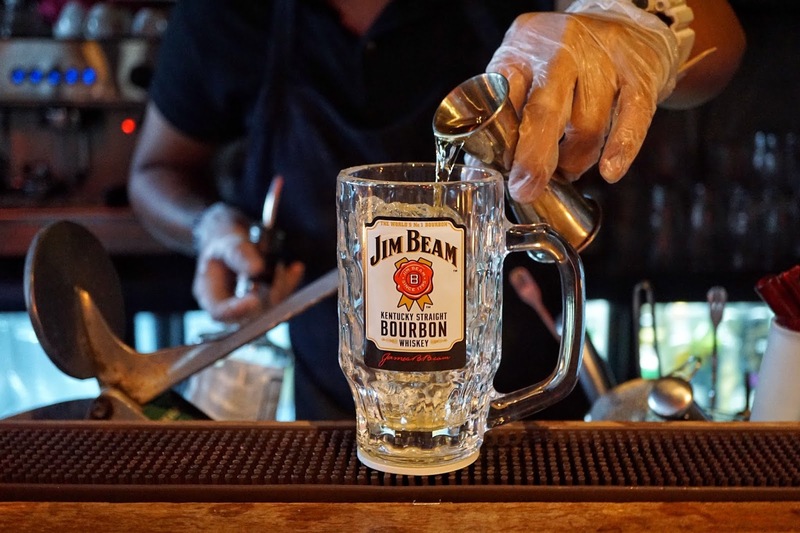 Just watch some of Jim Beam's brand ambassadors on how to make one and go unleash your creativity! You could even score a Jim Beam highball glass if you post your DIY highball video on social media! 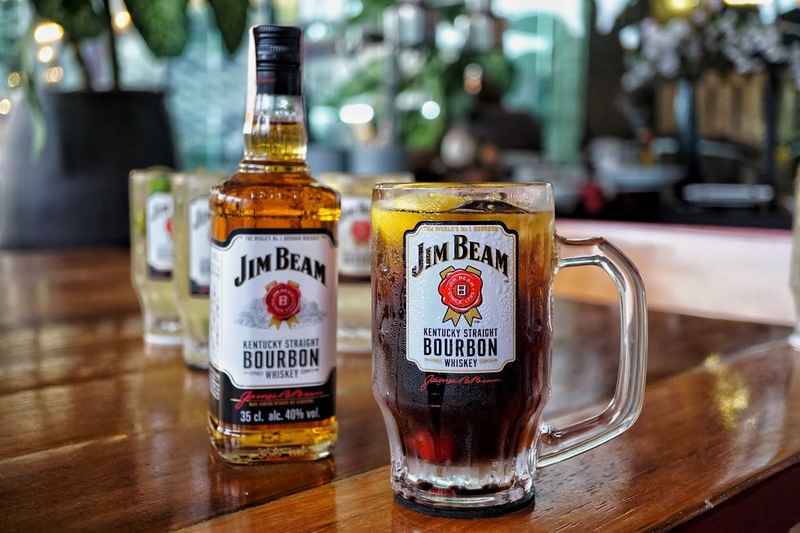 And to complete the experience, there will also be music and food at the Jim Beam Highball Pop-Up Bar. But what excites me the most are the games in store for all guests! 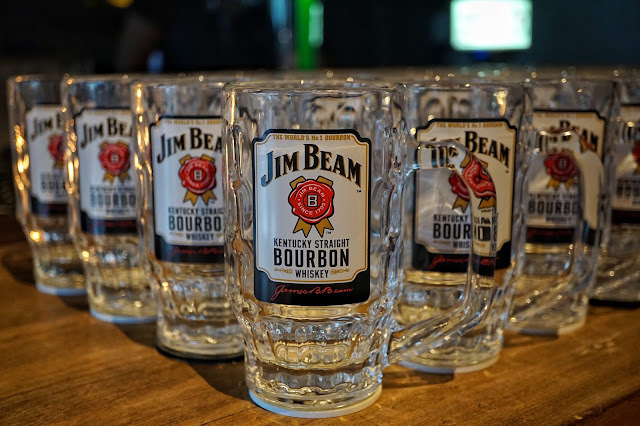 You could get game tokens for every purchase of a highball and players will be rewarded with more Jim Beam highballs if lucky! Unfamiliar where the High Street Amphitheater is located? 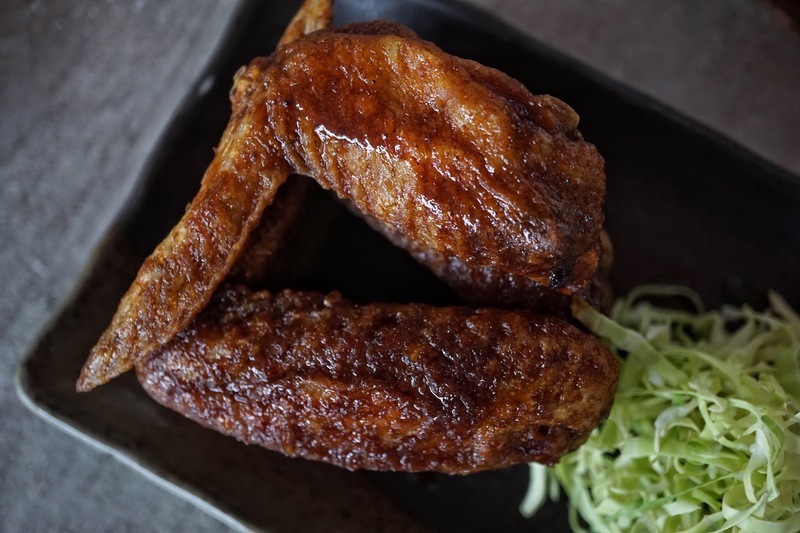 It's across Coconut Club and near Central Square.